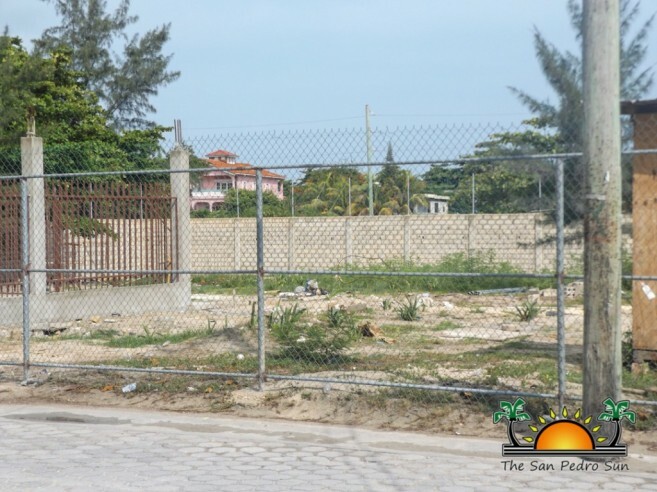 As development continues on Ambergris Caye, so grows residents’ concerns about the rapid transformation of a municipality into a busier, more urban area. Recently the state of a new business venture on Coconut Drive has raised many questions, mainly, ‘what business is it?’ There was much speculation that it is a potential car rental, but The San Pedro Town Council has been quick to clarify that it is not. The San Pedro Traffic Department (SPTD) spoke to The San Pedro Sun, stating that while they heard the same rumours, no applications have been submitted for such business. The SPTD is not processing anymore applications for vehicles, except for a limited amount of personal golf carts and motorcycles. Mayor Daniel Guerrero also confirmed the SPTD statements. As the chairman of the Trade Licensing Board, he dismissed the idea of approving any vehicular rentals on the island. “We are not approving any such thing as a car rental. As a matter of fact, at the moment we have a moratorium that no more vehicles can be transported to the island. Those comments about such business are far from true,” said Guerrero. “I could never allow something like that to happen; it will defeat my purpose of dealing with the traffic situation on our island. That type of business will not be entertained under my administration.” Guerrero indicated that at the moment, he is focusing on the downsizing of vehicles, especially the taxi vans that, due to their size add to the congestion. However, regarding the business in question, Guerrero said, the proposed project is a building for apartments, hence the reason for the property’s large size. “The business that is developing is for a hotel and apartment complex. 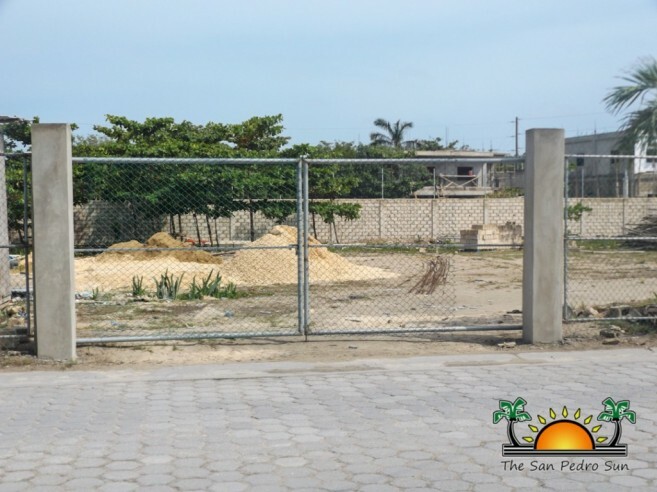 That is their plan, and that is why they acquired all that property in order to accommodate a large structure for apartments,” said Guerrero. 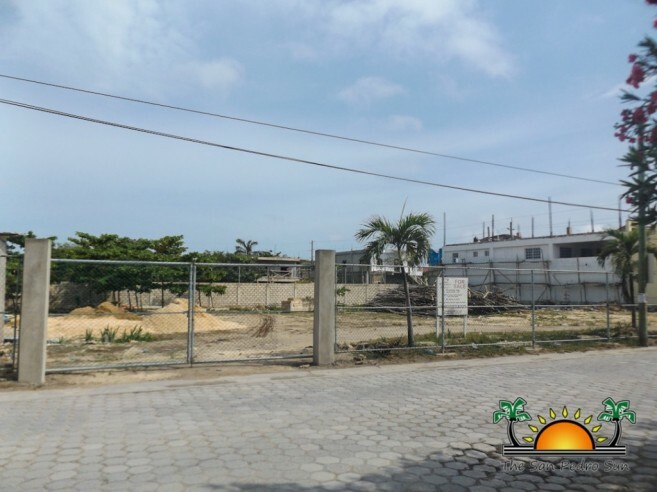 As the business will comprise of an apartment building, before any construction works begin, the project will have to meet the Ambergris Caye Building Authority (ACBA) Regulations. One of those main rules is ensuring that there is enough onsite parking spaces for its customers. The other regulation, according to the ACBA, include leaving a space of five feet on two sides of the structure, with a minimum of ten feet at the back and eight feet for parking in front. These regulations are in an effort to free the street in front of the establishment in order to minimize the traffic congestion and accommodate space for parking. The SPTC will be holding a meeting with members of the business community after Mayor Guerrero returns from an international trip. At this gathering, emphasizes will be on the importance of addressing issues affecting the island as a united community. One topic to be discussed will be the congestion of traffic, which is one of the main issues negatively affecting the island. 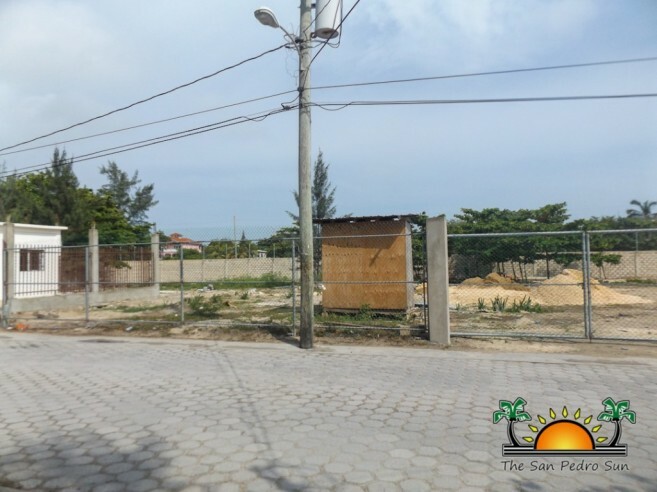 The SPTC will seek to continue working together with the business community in ways to continue developing the island without creating inconveniences to the well-being of the residents of Ambergris Caye.